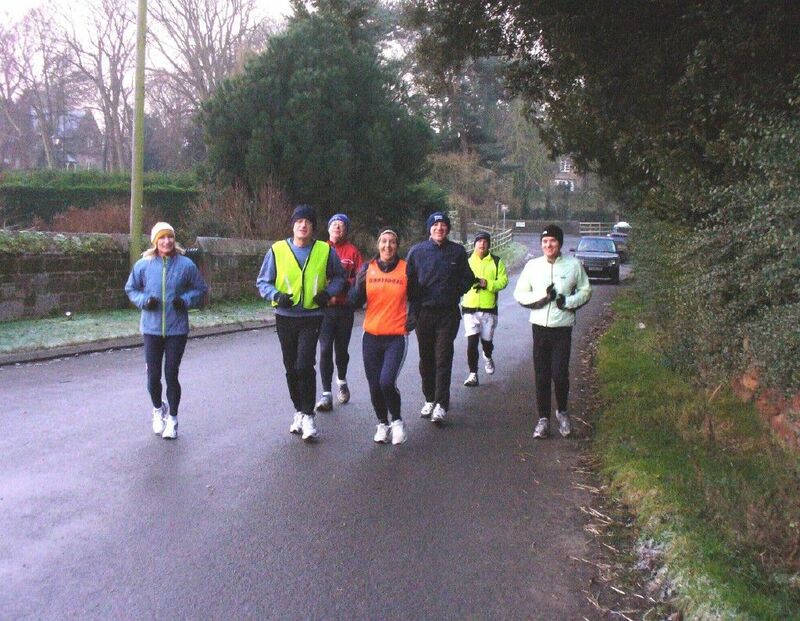 Group training takes place four times a week, meeting at the top of Lever Causeway, Bebington. To any new comers, please contact us at info@birkenheadac.co.uk so that we can make sure someone will be there to welcome you. To join us contact Andy Waring or Norman Grundy. Click here for membership information.